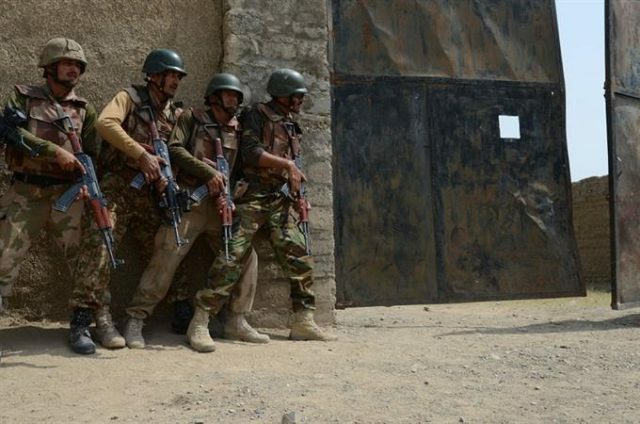 At least four terrorists, including an operational commander Aftab Parakay, were killed by security forces in an intelligence based raid in North Waziristan. 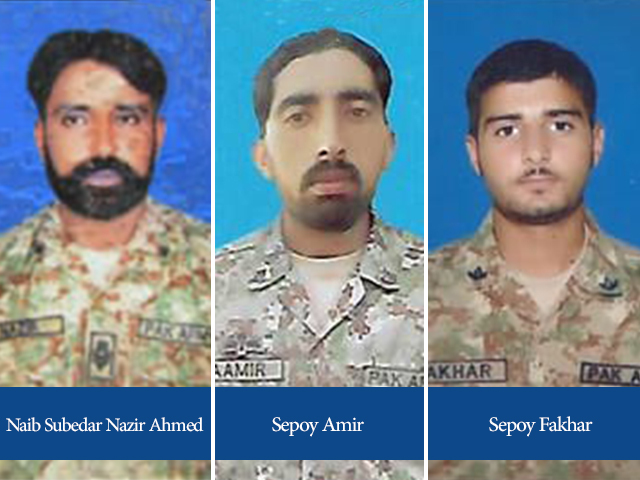 Three soldiers of the army, Naib Subedar Nazir Ahmed Chandio, Sepoy Fakhar and Sepoy Amir, were also martyred in an exchange of fire with the militants. According to army’s media wing, the terrorists were involved in an attack on security forces on September 12. A soldier, Lieutenant Moeen, was killed in the September 12 attack on a security forces convoy.